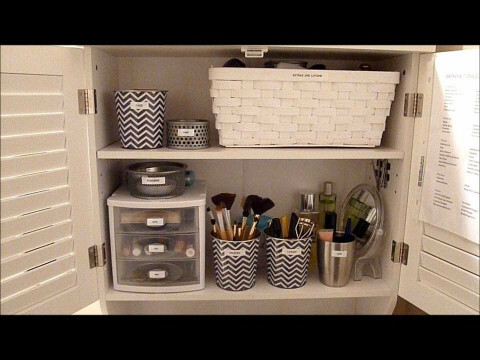 Click/tap here to find the best Missouri professional organizer for your needs! Hi. My name is Carol. I LOVE to help people get organized! Look around your house. Are you feeling overwhelmed by the clutter in your spaces? Being organized can help you feel calmer; more at peace in your home. Whether it's your kitchen, closets, basement, garage, office, or anything that needs ordered, I can help you get control of the clutter so you can reclaim your space! Do you have an aging parent who needs to downsize to a smaller space? I can help with packing, unpacking and even hanging pictures. Way behind on laundry? I can help with that too! Please contact me by phone, , or by email, When you send inquiries through this website, it withholds your contact information. Thank you! Are you too busy? Do you work too many hours? Are your storage closets overstuffed because you're a pack rat and can't part with things? Do you have teenagers; do they refuse to pick up their mess? Do you have stacks of bills and mail all over the place? Are you moving and don't know what to take and what to recycle? Do you need help organizing the new house? I am here to help you turn the disaster into a pleasant, manageable experience! who can give you tips and tools to keep things under control over the long term. I'm looking forward to helping you declutter your life! 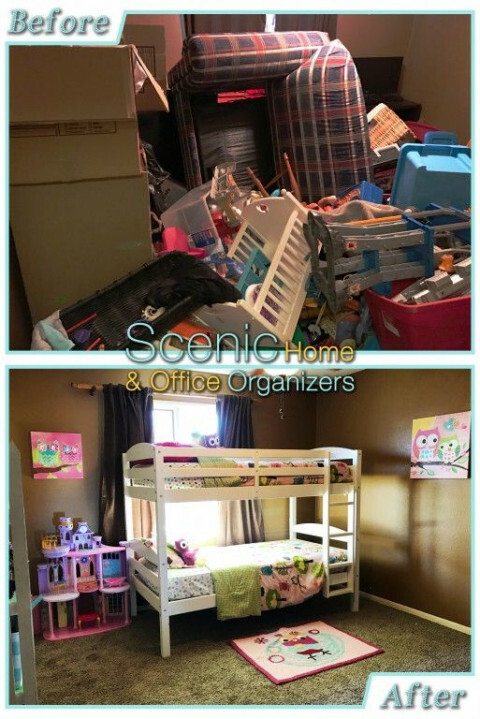 As a professional organizer, I work with individuals and families to bring a sense of organization into their lives, reducing the chaos. 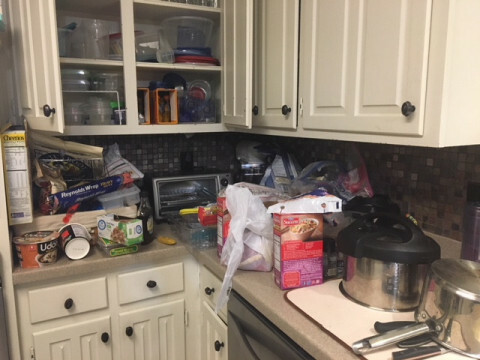 When working with hoarders or the chronically disorganized, I can take a team approach, collaborating with mental health professionals who can address the psychological aspects of a client’s hoarding behavior or chronic disorganization. Professional organizer, especially obsessed with all things office. See my portfolio, read tips and tricks on my blog and find more information at www.laurenweldon.com. I have spent my entire life organizing. As a child, I found it fun to arrange Barbie’s clothes by season and sort my mother’s recipes. Before I knew it, friends and family saw my natural ability and asked for help with their playrooms, closets and kitchen cabinets. Friends who were grounded for their messy rooms were still allowed to invite me over – within hours, we would have cleaned out their closet or un-cluttered their playhouse. It didn’t take me long to realize that other people saw organizing as a daunting task…and that I found joy in helping them. I earned my business degree from Pepperdine University in Malibu, California, then spent several years in Austin working in the busy world of hotel catering, events, and group sales at some of the best hotels in the city including the historic Driskill Hotel and the W Austin during its first year of operation. 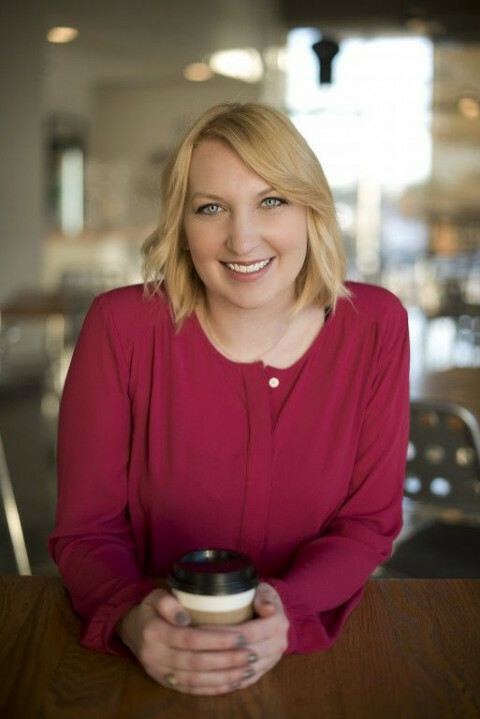 After moving to Temple, Texas, I started Lauren Weldon Organized Interiors to hone my organizing skills and help people create lovely, inviting homes. After organizing residential clients for nearly five years, I began to realize my favorite days were always, always paperwork sessions. Most people absolute dread paperwork, and for some reason, I can't get enough of it. While I still love to tear apart a closet or re-do a pantry, I've chosen to focus on home offices and small business offices. While the trend towards going paperless won't be going anywhere anytime soon, so many people still have tons of papers and no clue what to do with them. To top it off, there's a world of digital clutter hiding in your laptop, apps, and email. Whether you just need a little assistance getting your email under control or need a full office overhaul complete with setting up a file system, I've got you covered! Be inspired to become a better version of yourself! Are you overwhelmed by clutter? Need motivation? Unsure of where to start? Organizing Magic, LLC is a professional organizing company in the greater St. Louis, MO founded in 2008. Our expertise includes organizing living spaces in the home, managing mail and other paperwork, working with pre-teens and teenagers on school and home organization, and teaching time management skills. 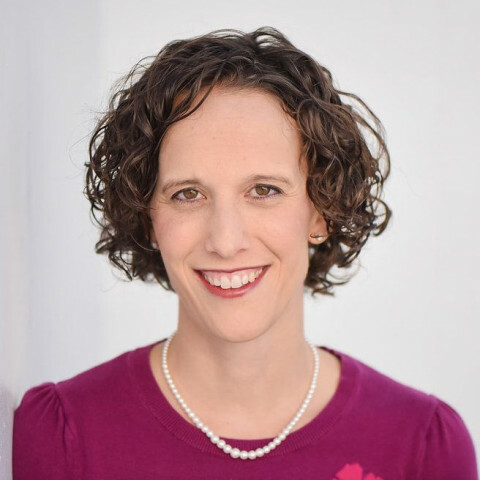 Organizing Magic is owned by Jodi Granok, MSW - a professional organizer, productivity consultant, and speaker in St. Louis, Missouri. She is an expert at working with overwhelmed people to get their homes, offices, and lives organized. Jodi is a member of both the National Association of Productivity and Organizing Professionals (NAPO) and the St. Louis Chapter of NAPO. 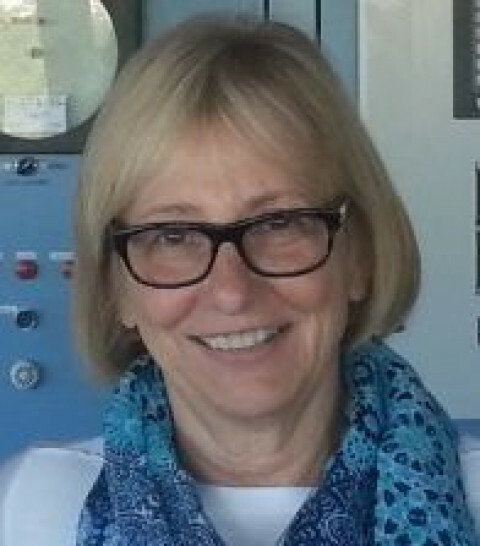 She is a member of NAPO's Golden Circle and is one of the first NAPO members to earn Specialist Certificates in Life Transitions, Residential Organizing, and Workplace Productivity. Jodi served on NAPO's National Board of Directors from 2011-2016 and is the current Treasurer for NAPO-St. Louis. 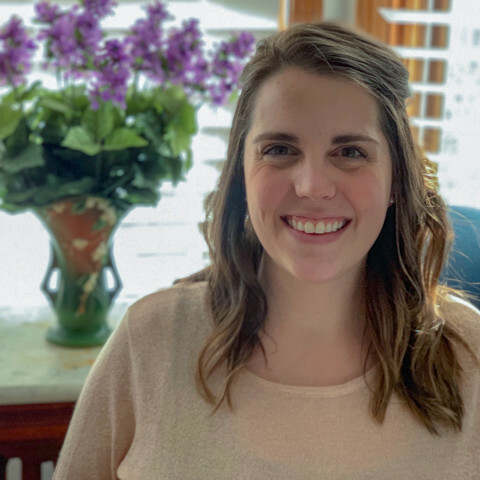 In addition to offering hands-on organizing sessions with families and students in their homes, Jodi enjoys speaking to groups about the benefits of getting organized. 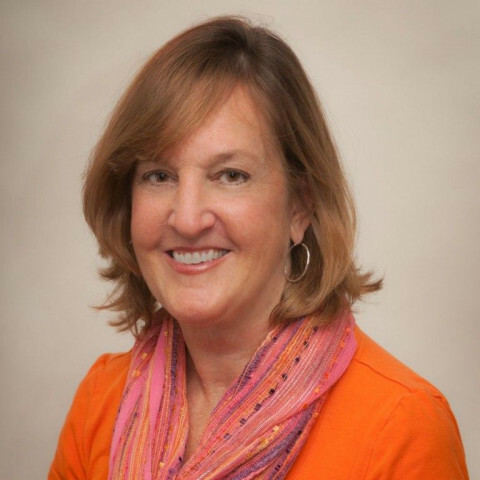 Through her speeches and workshops around the greater St. Louis area, Jodi's humor, energy, and common sense approach have motivated her audiences to put her tips and tricks to work, in order to get and stay organized! She frequently participates in silent auction fundraisers. Simple Organizational Solutions of Liberty, Mo. The holidays are FAST approaching. I can help you decorate, wrap gifts, shop and plan meals before the rush is upon us all. Call me SOON! I can also help you tidy up and de-clutter your home or guest areas. Deciding what to keep, what to get rid of can be a major event. S.O.S. 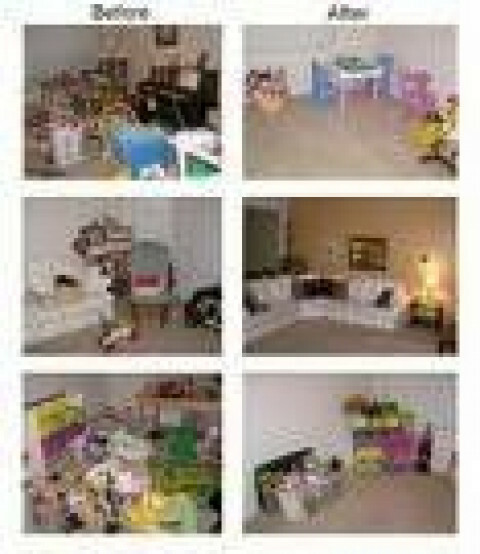 is a service that I offer to help get you organized and uncluttered, making your home more functional. When our living space is more organized we spend less time looking for things. Life becomes less stressful and more enjoyable, giving you more free time in your day. 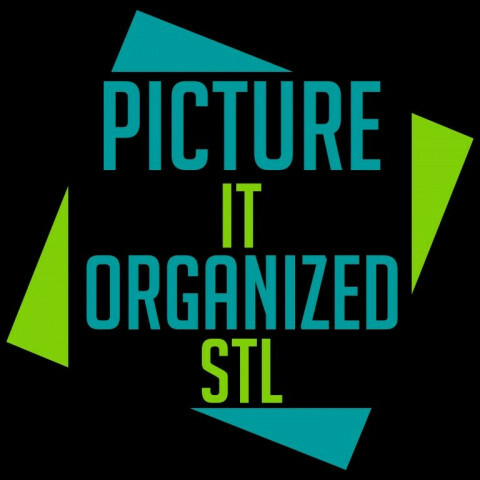 Picture It Organized STL was founded in 2013. We offer Photo & Residential Organizing. Filling in your life with stories to tell, not stuff to show! If you are overwhelmed with all your stuff and don't have the time to de-clutter and organize. 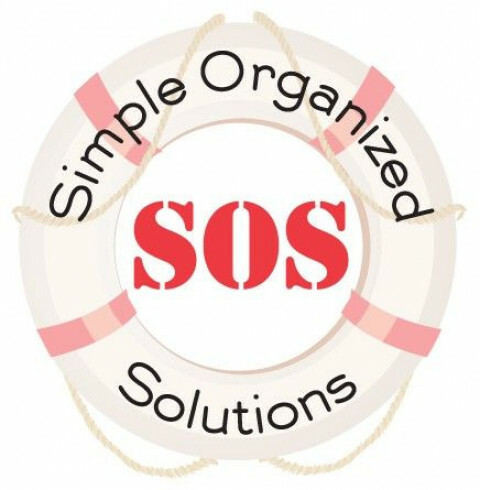 We can help by creating systems that will help you get and stay organized! If you love to take pictures, but get frustrated because you never can find the photo you are looking for or if you are feeling overwhelmed with the state of your photo collection or one you inherited. We will help you create a custom photo management plan to finally get those photos safe and organized. With our proven system you will be able to find any photo within minutes GUARANTEED. 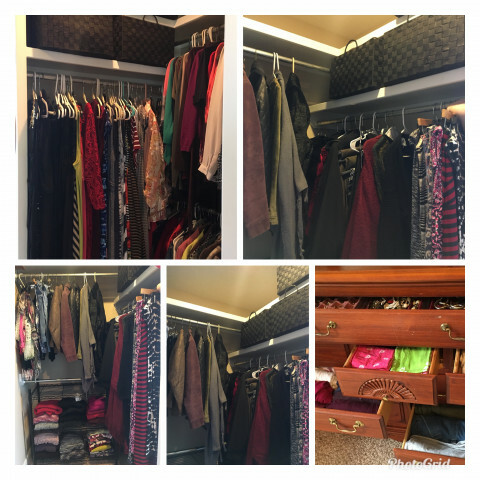 Providing residential organizing and de-cluttering for all types of individuals who are temporarily or permanently disorganized. Bringing calm to hurried/busy lives by helping to remove the stress. "...IF YOU ONLY HAD MORE TIME..."
"Truthfully, I was overwhelmed and didn't know where to begin with my garage. 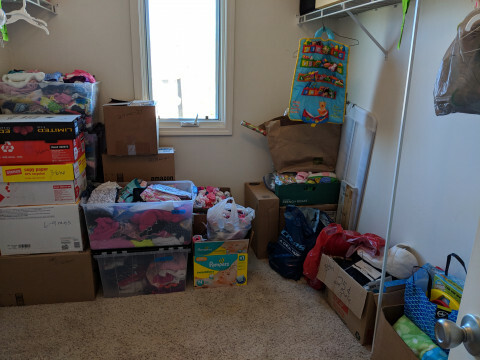 Lisa came in and in less than five hours, made sense of the chaos and organized in a logical way so that I could find what I needed. She was able to decipher my system, put items where they belong and develop more efficient ways to store some 'treasures'. What a weight off my shoulders!! It's almost time for a six month 'tune-up'!" M.G. "I love Cardinal baseball and I had a cluttered closet-(with Cardinal memorabilia as well as towels, sheets, etc.) Lisa came in and turned the space into my own little 'museum' while still keeping it as a functioning linen closet!" L.B. "Lisa whipped my basement into shape and made a daunting project that I had dreaded, one that I could manage with her help. 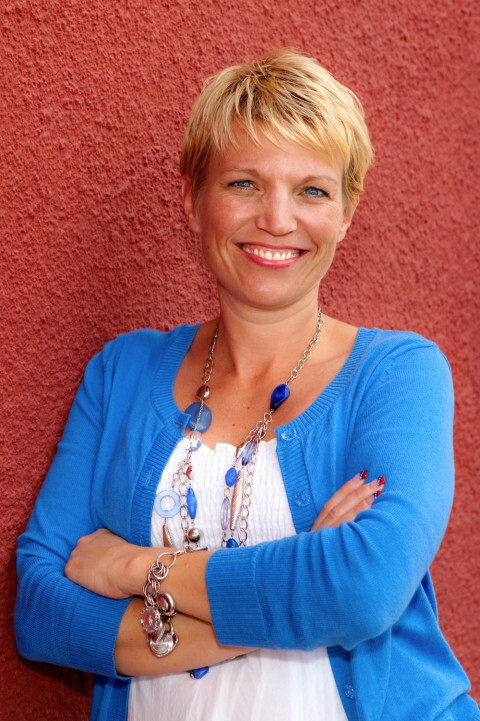 She's professional, cheery and can laser in on clutter with productive end-results." S.M.